Aviagen® is a global poultry breeding company that sells day-old chick breeding stock for the production of meat-type chickens. The breeding stock is sold under the brand names of Arbor Acres®, Indian River®, and Ross® for conventional markets. The Rowan Range® and Specialty Males® are specialty breeding stock from Aviagen that offer greater flexibility for customers to meet specific or niche market requirements including free range and organic. Aviagen has been doing business internationally for more than 20 years and in more than 100 countries across the globe. 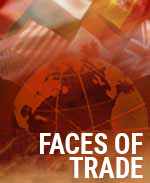 A large portion of this business occurs in Canada, Mexico, Thailand, and Indonesia. 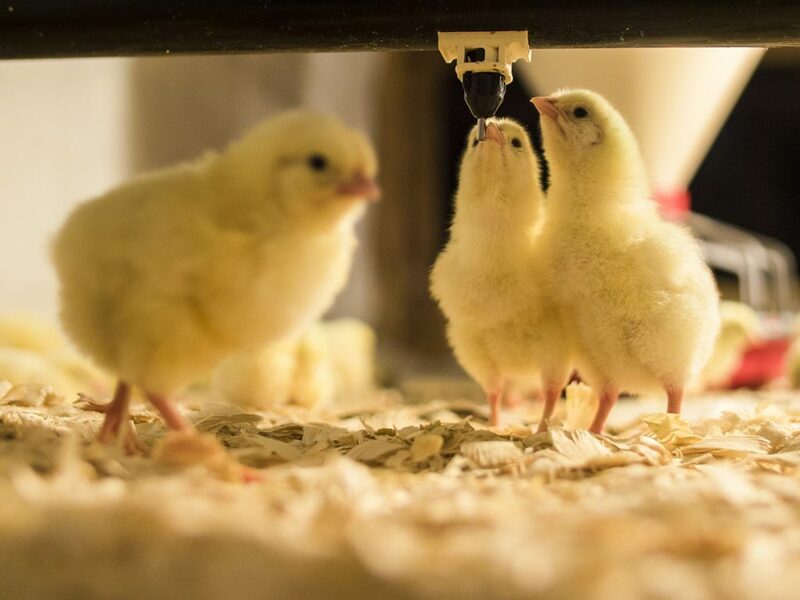 As an example of the size of their business, one order of 40,000 Aviagen grandparent stock chicks to China will allow their customers to sell 1.6 million Parent Stock chicks, which will produce 216 million broilers or nearly 1 billion pounds of processed chicken. The value of the shipments range from $15,000 to $1.3 million. While the corporate office is located in Huntsville, Alabama, Aviagen, Inc. employs about 950 people across the U.S. in locations including Alabama, Tennessee, Oklahoma, Georgia, and South Carolina. Of these employees, about one-third of them are dependent on international business, and it is estimated that 100 jobs have been created within the last 10 years due to international trade. Aviagen’s domestic business has continued to expand but global markets are critical to Aviagen. Currently, the company’s export sales are over $100 million per year. However, there is potential for additional export sales as international markets open up. Even though Aviagen trades without tariffs, they still face common problems that come with the nature of international trade. 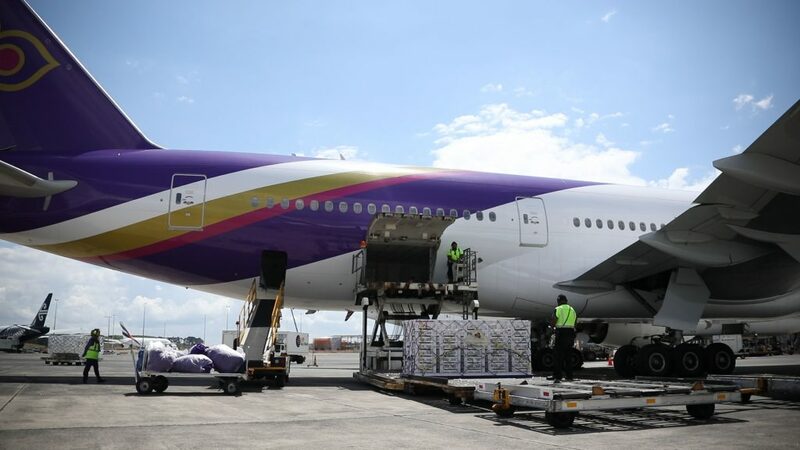 Airline schedule changes have created a barrier on exports, and Avian Influenza (AI) outbreaks in the United States have resulted in some countries banning imports of poultry breeding stock. These barriers have not kept Aviagen from thriving though, as evidenced by Aviagen receiving the Governor’s Trade Excellence Award in 2008, the NAITA Global Trade Award in 2010, and certification from the USDA Animal Plant Health Inspection Service (APHIS) National Poultry Improvement Plan (NPIP) as an Avian Influenza Clean Compartment. Please click here to visit Aviagen’s website for further information on the company.